Drew Says: The spiritual ancestor of Love Letter, it’s also the parent of many a variable player power game. Oodles of characters to choose from to help you take over the town. 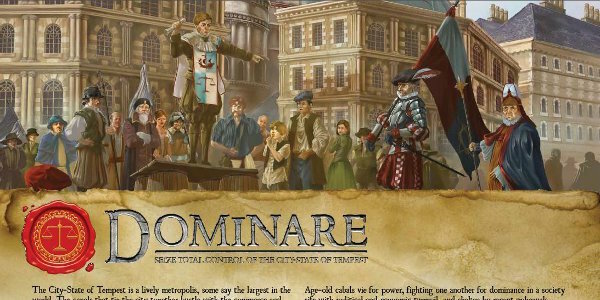 Chris Says: Dominare may have gotten lost in the vast Tempest Universe, but it is a deep and rich personality card game that is a rare gem in the board gaming universe. You’ll love it! 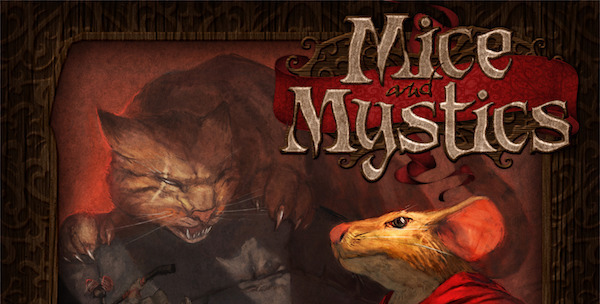 Daniel Says: Redwall with magic and a bit more violence, Mice and Mystics is one of the most engaging narrative campaign games on the market right now. The storybook theme seems silly at first, but pulled me in quicker than I might care to confess as a grown man. Brings you back to daydreaming as a child after being read a fairy tale. Absolutely worth picking up. 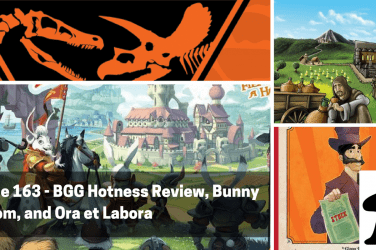 Anthony Says: It’s easy to write this off as a game for “”families and children”” but beneath the cute veneer is a deep, rich story and engaging mechanics to back it up. From saving a fellow mouse from almost certain peril to investigating the treetops, there are dozens of adventures to be had in this universe and I can’t get enough. 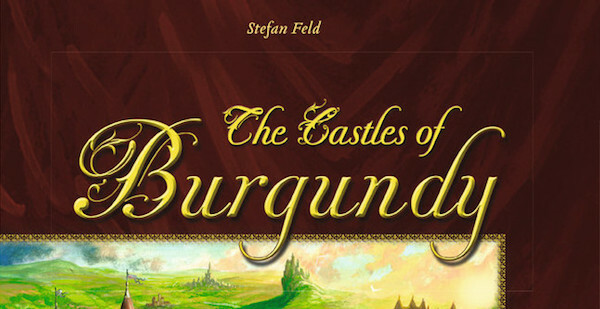 Anthony Says: Arguably Stefan Feld’s best game. 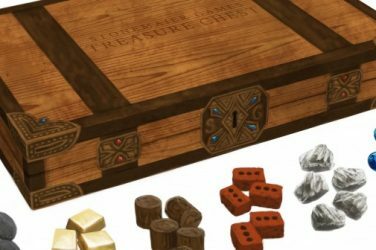 While the packaging isn’t much and the pieces feel cheap, there is more depth here than even the staunchest of gamer may realize. 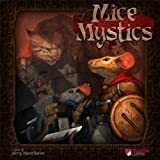 With variable boards that scale difficulty, dice mechanics that ensure some randomness, and several ways to mitigate factors for yourself, this brilliant, yet accessible game was an instant classic when published. 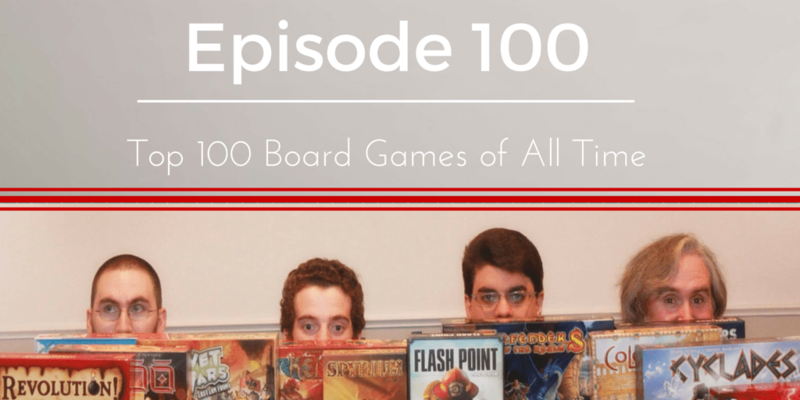 Chris Says: I have spoken often about my distain for the lack of effort put into to production in games over these last 100 episodes and The Castles of Burgundy is no different. 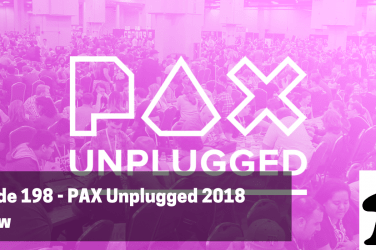 And yet, the game offers such profound responsiveness in its ‘point saladness’ that you always feels a part of the flow and as the game goes on you really do feel an urgency throughout the gameplay to get to that ugly tile as if your life depended on it. I love the crunch to this salad and the mastery of Feld’s craftsmanship. It’s beautiful. 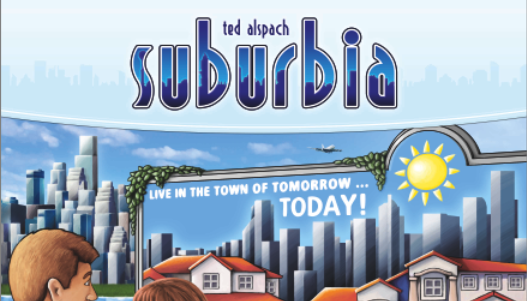 Anthony Says: It’s a testament to the strength of Ted Alspach’s design that both this and The Castles of Mad King Ludwig make the list, but for me Suburbia will always be the favored game on my shelf. The sublime hex-tile laying mechanics, combined with the push and pull of the population track as you manage your reputation, make this a game I can never get enough of, even if the iOS app routinely destroys me. 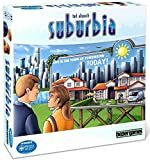 Chris Says: If you grew up playing Sim City, you owe yourself a seat at the table with Suburbia. It’s tableau building at its best and is so tight that you feel a sense of great accomplishment when you hit those goals at the end. 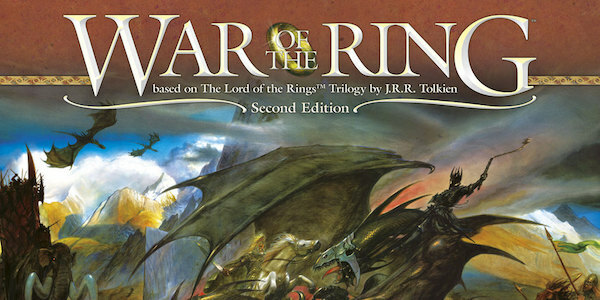 Anthony Says: There is no game more epic, more thematic, or more evocative of a classic fictional story than War of the Ring. 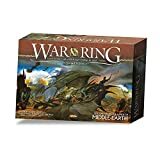 Pitting the free peoples against the armies of Mordor, War of the Ring is perfectly asymmetrical, telling the story of Lord of the Rings. 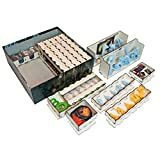 As you move your hidden Hobbits across the board or try to find and destroy them with your armies of Orcs and Urakai, you feel like you are in the action of Tolkien’s novels. Simply brilliant. 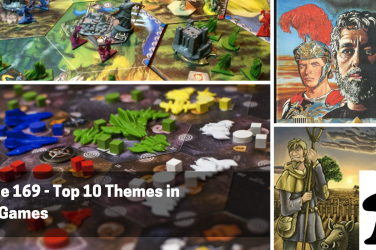 Chris Says: It is simply the best example of board gaming meets theming. A masterpiece worthy of the great trilogy. 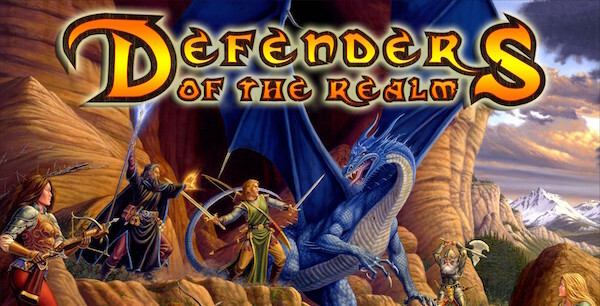 Daniel Says: An amazingly deep cooperative game, Defenders of the Realm is probably the best one out there if you have the time and patience to learn it. One of the only games that has ever had me jump from my seat in excitement. 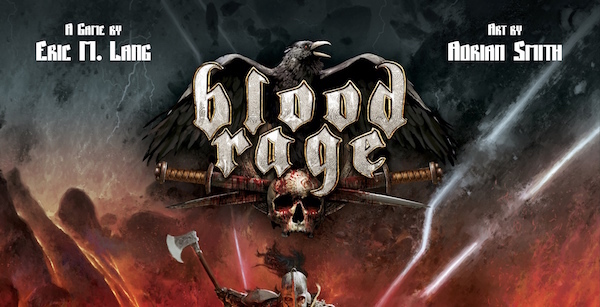 Anthony Says: 2015 was an incredible year for board games, but only one game from last year deserves to be this high on our list and that is Blood Rage. Eric Lang refines a previous design into what can only be described as Euro-clash. 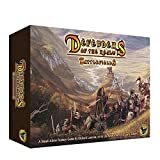 A perfect amalgamation of area control, dudes on a map, card drafting, and careful upgrades to your clan. 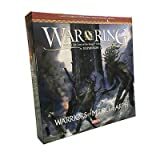 From choosing the right cards on your turn to knowing when to commit and when to beef up your forces, this game is absolutely a blast to play every time out. Definitely best with four or five players, it looks and plays like the best game of 2015 and one of the best we’ve ever gotten to the table. 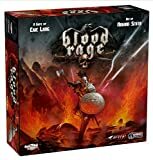 Chris Says: Blood Rage takes all the epic greatness of something like Rune Wars and boils it down to an easily manageable game session. I cannot say enough about the amazing miniatures in this game, other than they truly reflect the Rage in their Blood! 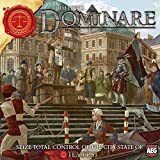 Daniel Says: Possibly the best dice placement game out there, with a strong and dynamic tableau building mechanic. 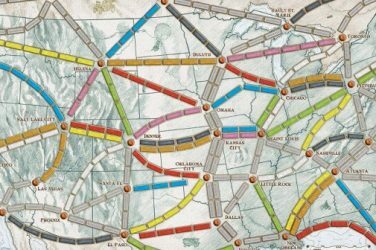 One of the best games for bringing players interesting strategic choices in an accessible package. 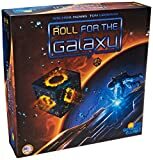 A great bargain for what it brings to the table, and a great game for any occasion. Daniel Says: The game that brought us together, and still engaging after all these years (just like the podcast!). 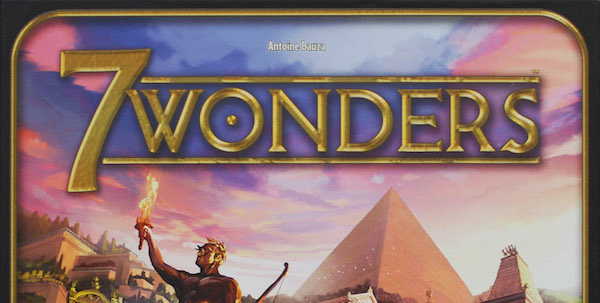 7 Wonders is a remarkably fun game and appropriate for both novice and experienced gamers, and apparently a heck of a way to forge a lasting friendship. 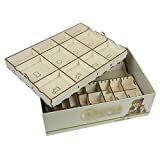 Chris Says: After many years and many brilliant games, Uwe has created a nearly perfect worker placement game with Caverna. 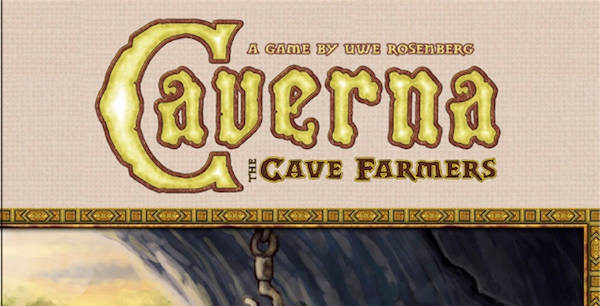 I especially like how he incorporated the extra layer of theme from the Farmers of the Moors expansion from Agricola. It’s a modern day classic that charms everyone that sits at the table with it. 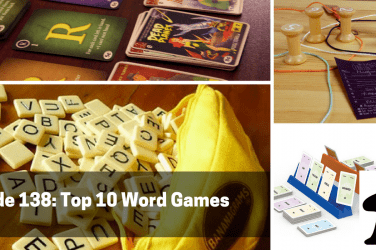 Anthony Says: I chose a lot of worker placement games for this list, but none come close to the utter brilliance that is Caverna. 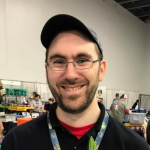 Nearly to a letter, Uwe fixes everything I found troublesome in Agricola while crafting something wholly unique and utterly addictive – from solo play to epic three hour sessions with three tables pulled together, this game is near perfect.